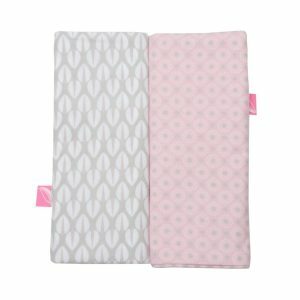 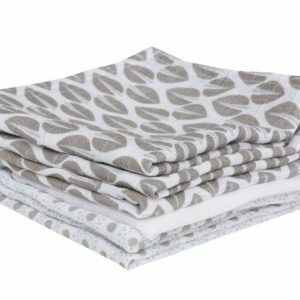 Multi-use Bamboo Muslin Wipes 30x32cm – 5 pcs. 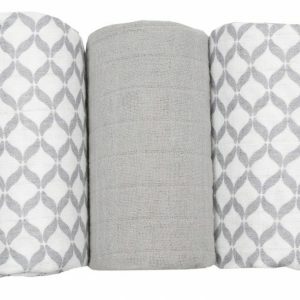 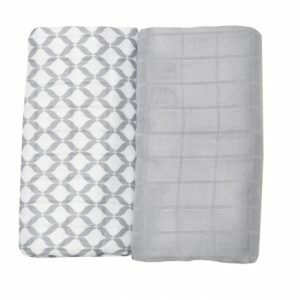 Multi-use Cotton Muslin Wipes 30x30cm – 7 pcs. 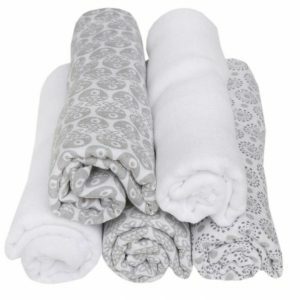 Muslin Wraps 70x80cm – 5 pcs. 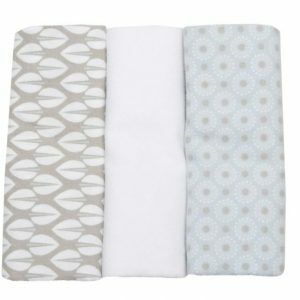 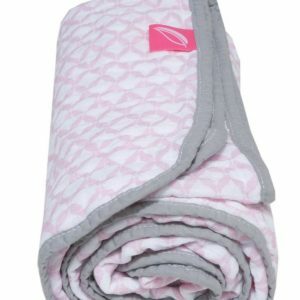 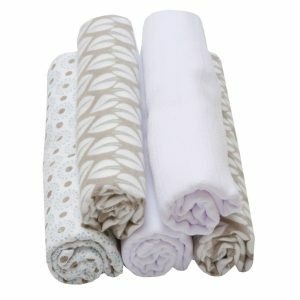 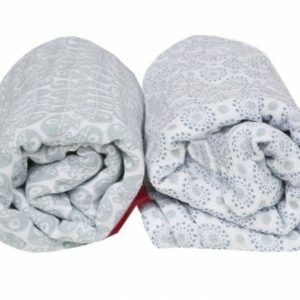 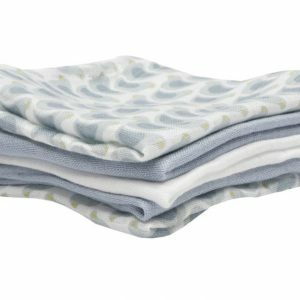 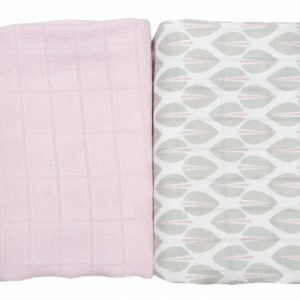 Flannel & Muslin Cotton Wraps 70x80cm – 5 pcs. 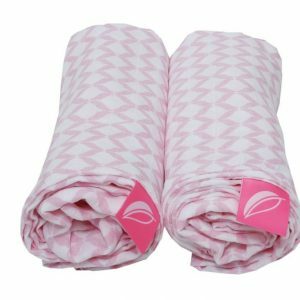 Flannel Wraps 70x80cm – 3 pcs.